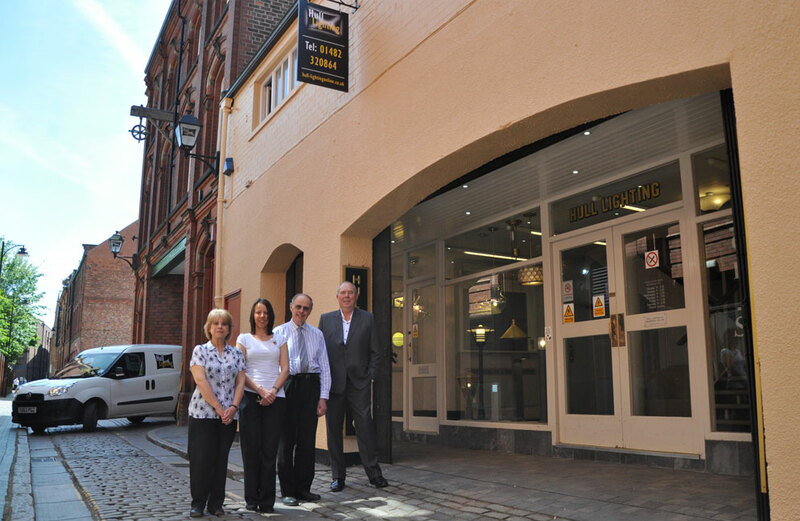 Hull Lighting is a family business run by knowledgeable staff: Founded in 1959 and now one of the North’s leading lighting shops, Hull Lighting provides helpful and efficient customer service online as well as to trade and retail customers at our Yorkshire lighting shop showrooms in the heart of Hull’s Old town. Enjoy browsing our online store with it’s vast choice of thousands of traditional and modern interior and exterior fittings and order the lighting of your choice for direct delivery from stock. 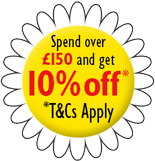 We offer a best price guarantee and will price match any genuine lower price. Need help and friendly advice? Call us on 01482 320864, email or visit our lighting shop; we look forward to being of service. 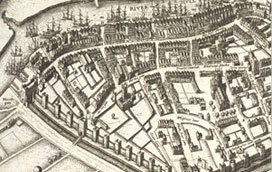 This map of Hull from 1600 shows the historic street pattern of the old walled town. 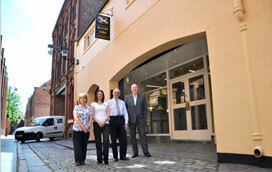 Many streets in the heart of the Old Town, where Hull Lighting has it's showroom, are still in place today. 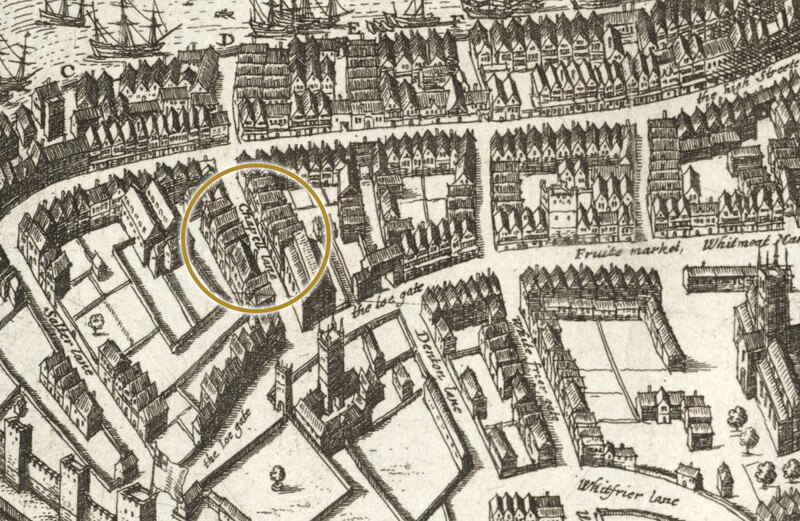 Chapel Lane is so named after the chapel which pre-dates the mediaeval St Mary The Virgin church on the corner of Lowgate and Chapel Lane. Hull Lighting is the next building along Chapel Lane from St Mary's. 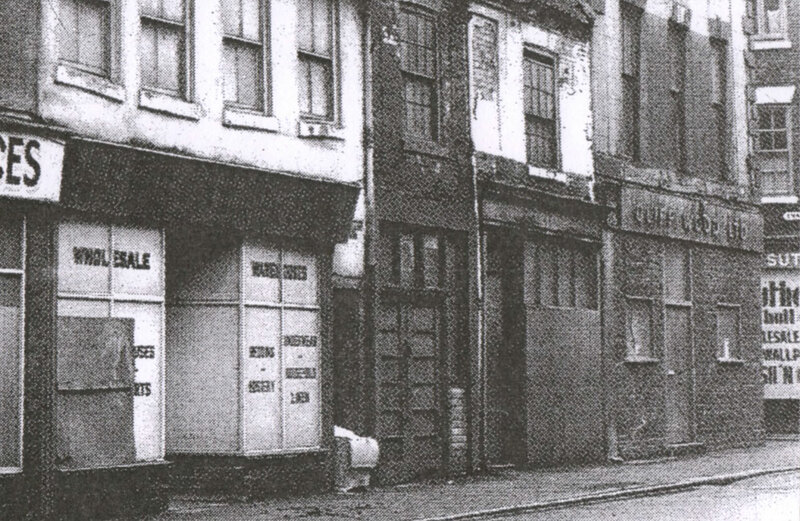 Our roots date from 1959, when Cliff Wood opened up his electrical business in Mytongate, in Hull's old town. 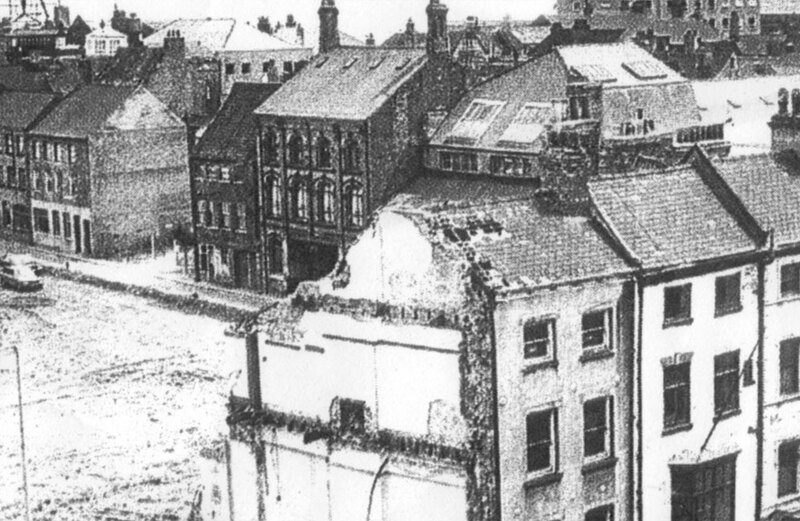 The City had been badly damaged in wartime raids and many buildings in the area were in poor repair. 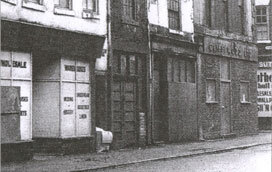 The City Council had decided to make way for a new trunk road through the south of the city and with the Cliff Wood Ltd building on Mytongate subject to a compulsary purchase order the company relocated in 1970 to Chapel Lane. From the 1970's Hull City centre saw a period of redevelopment. 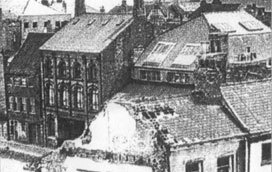 The partly demolished buildings in the foreground made way for a new Court complex which included an open paved area leading from Lowgate to the front of Hull Lighting's showrooms which had opened after sister company Cliff Wood Ltd moved to within the buildings in the centre ground of this picture. Hull Lighting is one of the North's largest lighting showrooms, with tens of thousands of stock items ready to take home or be shipped around the world. The internet has opened up a vast global market and won us friends and customers from all corners of the world. We are still a family-owned business and we believe it is our personal, old-fashioned approach to service and product knowledge, as well as our vast range of lighting for every situation that sets us apart.